When you're eggs coat the back of the spoon you know its done cooking. 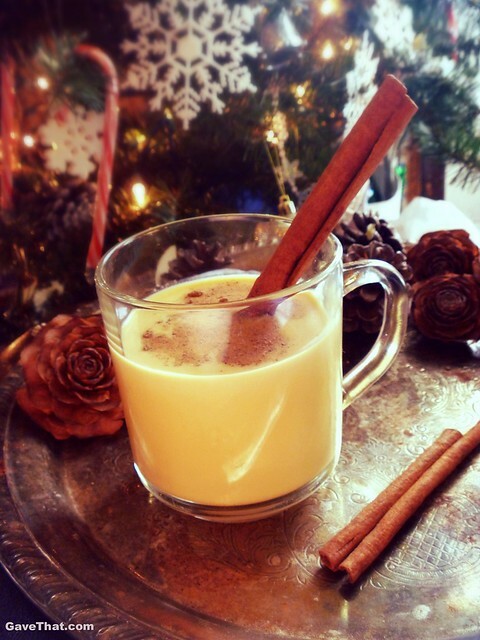 A rich creamy old fashioned New England style eggnog spiked and spice just right! Fill that punch bowl and be merry. 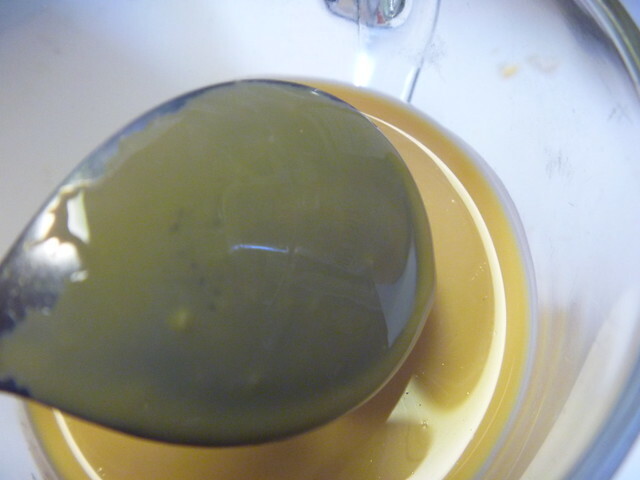 Gently beat eggs and transfer to a large, heavy bottom pot over medium heat. 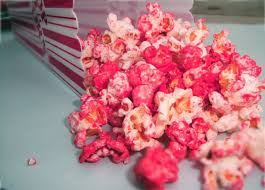 Add in milk and whisk briskly as you add the sugar.Cook until the egg mixture is creamy and coats the back of a spoon. Or when they reach 140 degrees F.Remove from the heat and quickly chill by placing the bottom of the pot in a large bowl of ice. 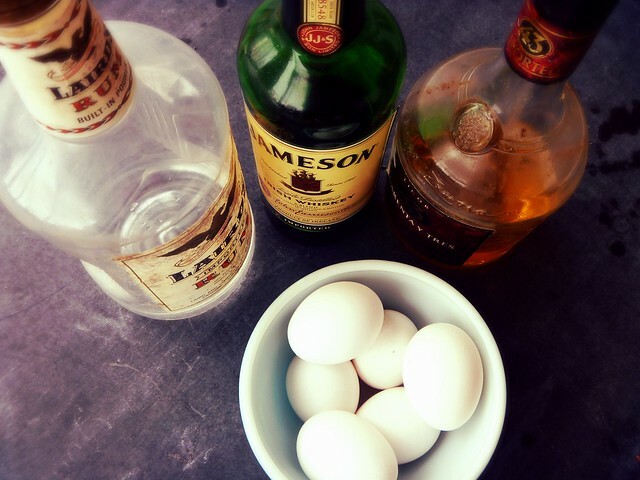 Whisk briskly for 2 to to 3 minutes.Whisk in rum, bourbon, whisky and Licor 43 along with the vanilla and allow to chill anywhere for 5 hours to overnight.When you're ready to serve whip cream into soft peeks. Fold soft whip cream into you're eggnog and place in a punch bowl. 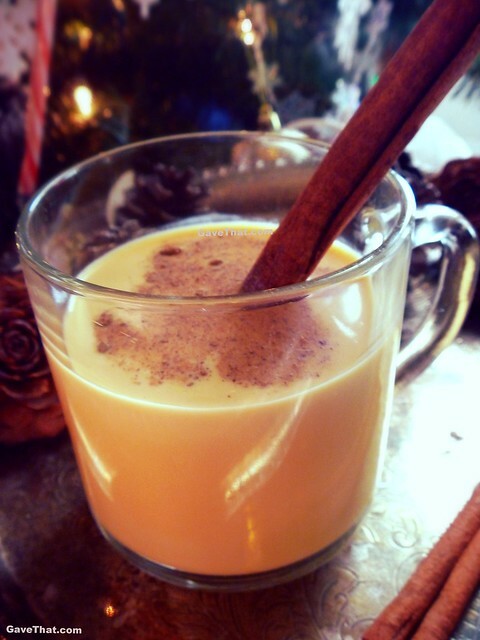 Add cinnamon sticks to cups and sprinkle nutmeg on top on each serving of eggnog.